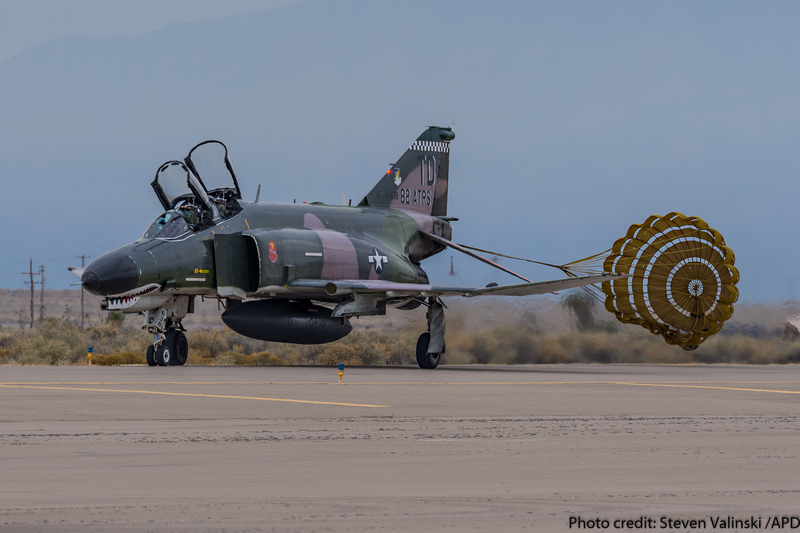 On Dec. 21, 2016 another chapter in the history of the McDonnell Douglas F-4 Phantom II closed with the final flight of the USAF’s QF-4 Phantom IIs at Holloman AFB in New Mexico. 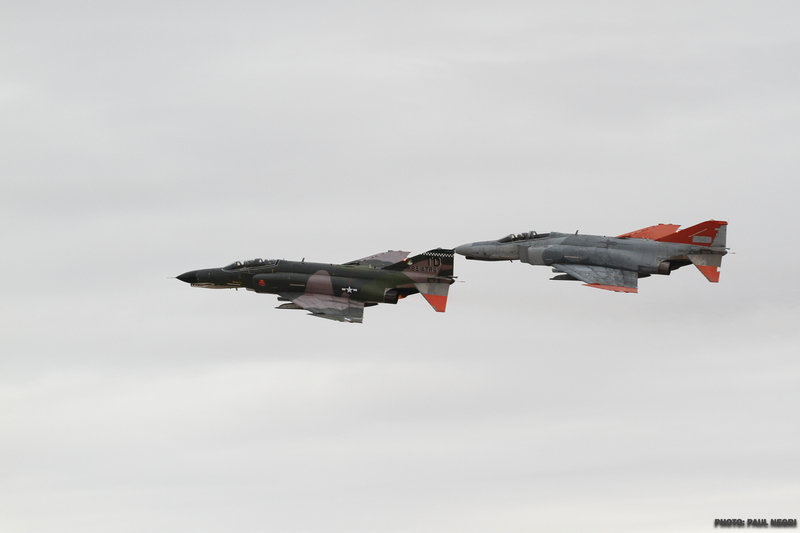 As part of the 82d Aerial Target Squadron Detachment 1, the QF-4/QRF-4s were flown in a manned and unmanned Full Scale Aerial Target (FSAT) role. 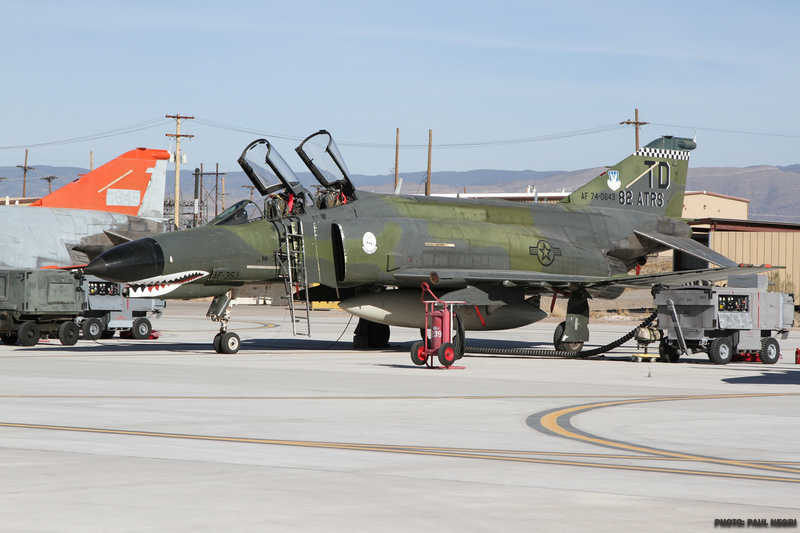 These were the last F-4s in service for the U.S. military. 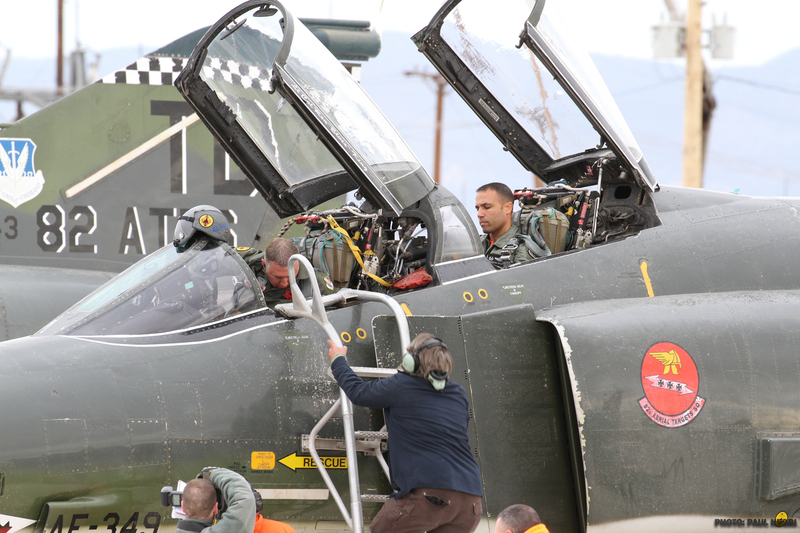 Greece, Iran, Japan, South Korea and Turkey still fly variants of the F-4. 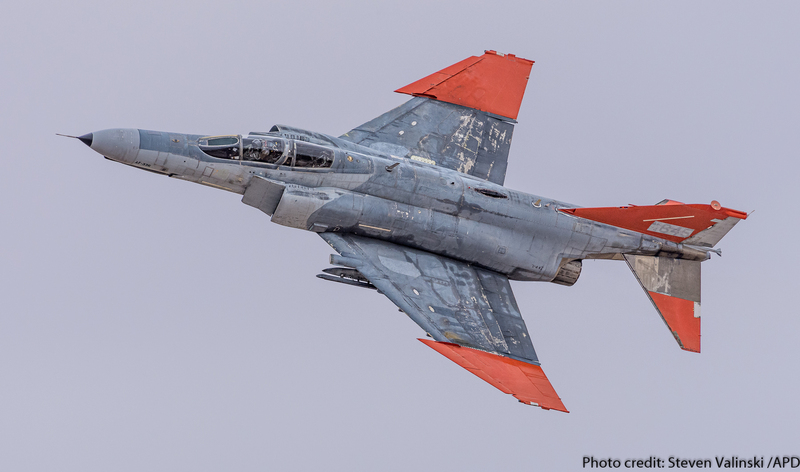 Known by such endearing nicknames as “Rhino”, “Old Smokey”, “Flying Brick”, “Lead Sled”, “Iron Pig” and more, the Phantom built a reputation as the “World’s Leading Distributor of MiG Parts” by downing large numbers of Soviet-built MiG aircraft during the Vietnam War. 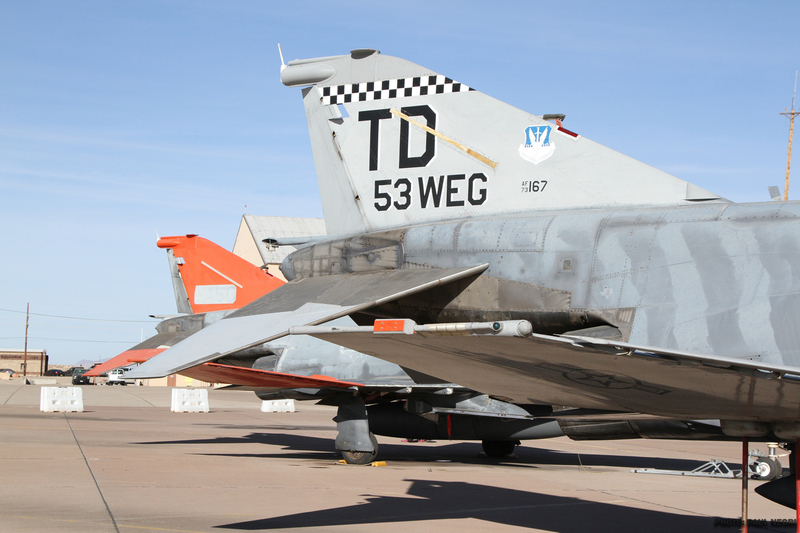 Relying more on thrust than aerodynamics, the F-4 Phantom was flown by the USAF, U.S. Navy and the USMC. 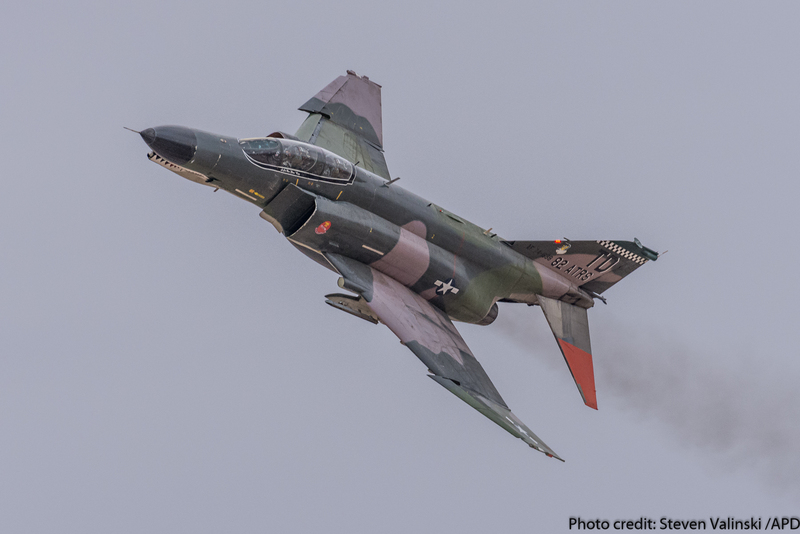 In addition, both U.S. military flight demonstration teams, the U.S. Navy’s Blue Angels and the USAF’s Thunderbirds, flew the Phantom II from 1969 to 1973. 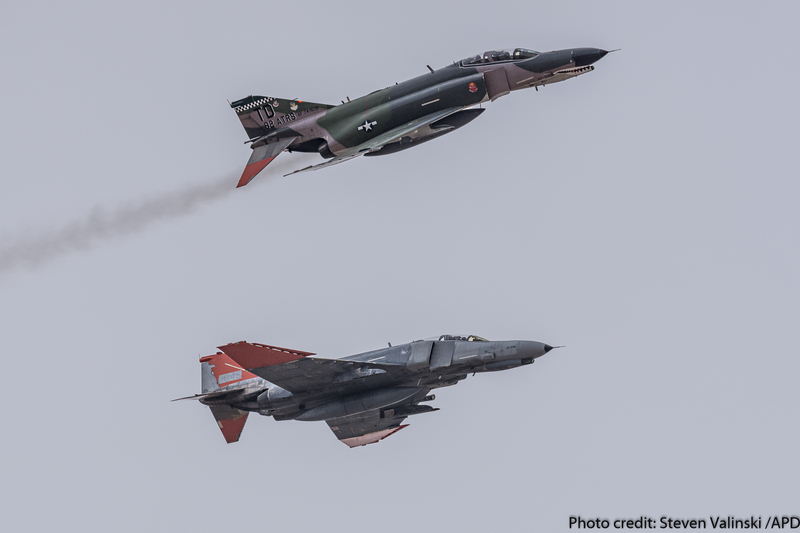 F-4 Phantom IIs saw combat in both the Vietnam War and Operation Desert Storm. 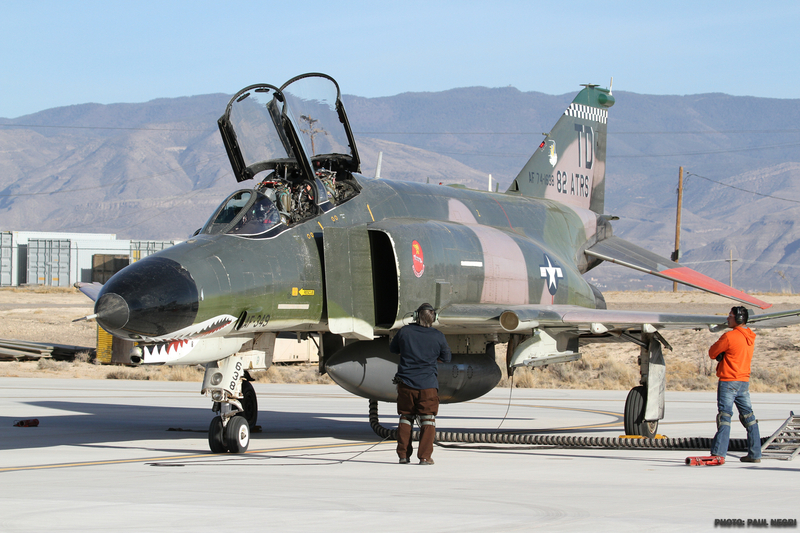 Weighing 55,597 pounds the F-4 is powered by two 17,900-pound-thrust General Electric J79-GE-17 jet engines that put out black smoke that can been seen for miles. It was also the most numerous American supersonic jet ever built with a production total of 5,195 (5,057 built by McDonnell Douglas, 127 built by Mitsubishi Aircraft Co and 11 that were provided in kit form to Japan), along with being the first production aircraft to use titanium extensively in the aircraft’s construction. 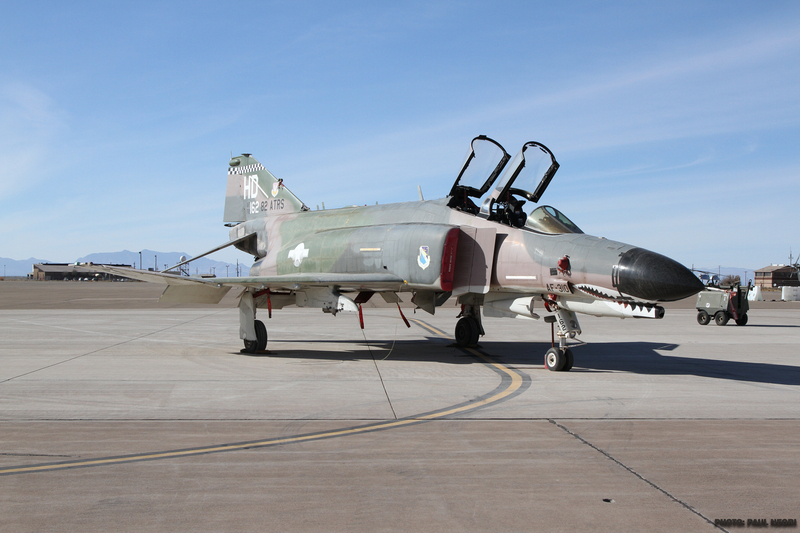 The F-4 Phantom II is fast and it is tough. 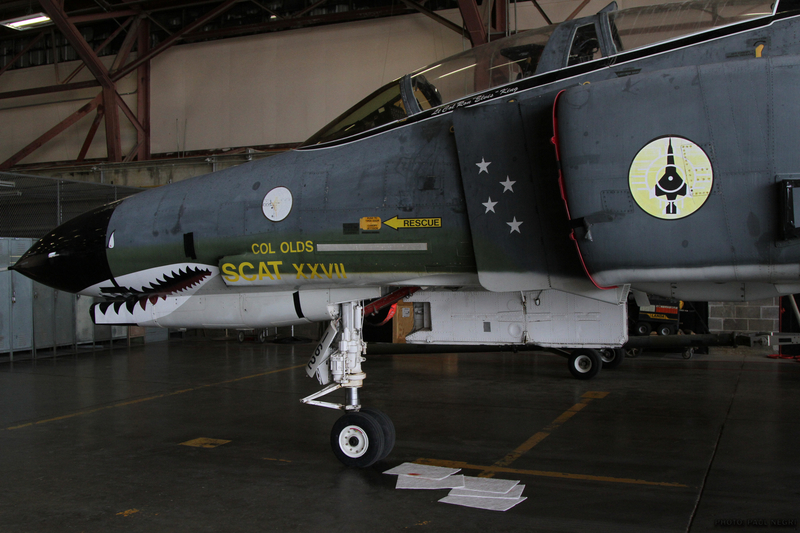 The love for the F-4 began during the Vietnam War, where the jet helped save many lives. 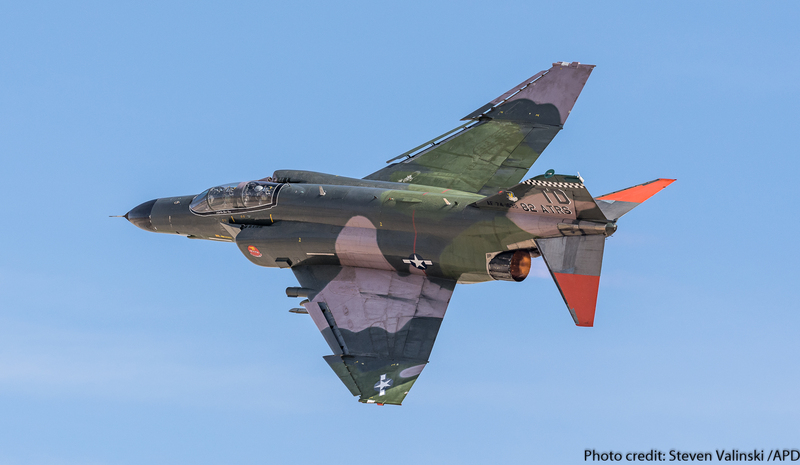 Today, the passion for the F-4 hasn’t wavered as it has become a favorite among veterans and aviation enthusiasts alike. 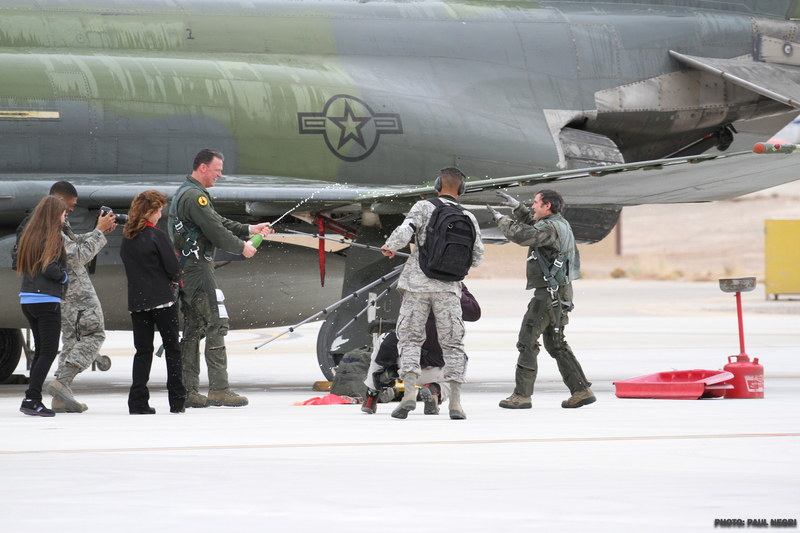 The 82d Aerial Target Squadron Detachment 1 (82 ATARS Det 1) at Holloman AFB is under command of the 53d Weapons Evaluation Group (53rd WEG) based at Tyndall Air Force Base, Florida. 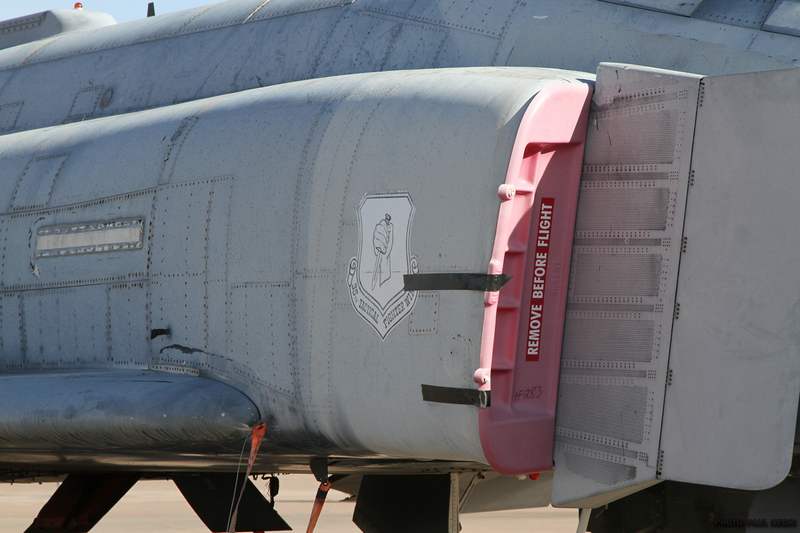 The mission of 82 ATARS Det 1, according to Lt. Col. Ronald “Elvis” King, 82d Aerial Target Squadron, Det 1 commander, is “to provide full-scale aerial targets for DoD and Foreign Military Sales (FMS) customers.” The unit’s key role is to provide full-scale threat-representative presentations for developmental and operational test and evaluation for U.S. weapon systems. In addition, the unit does provide adversary support mostly for Holloman-based units. 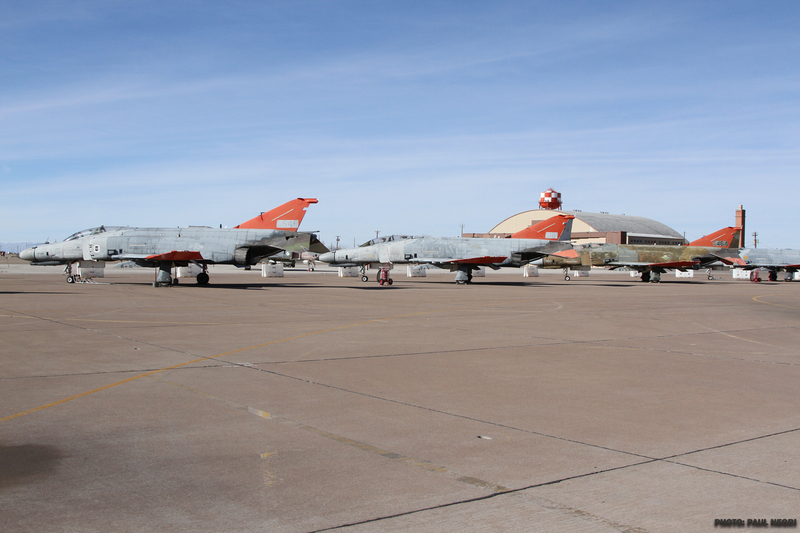 The 82 ATARS Det 1 mission began in 1974-1975 with the QF-102. 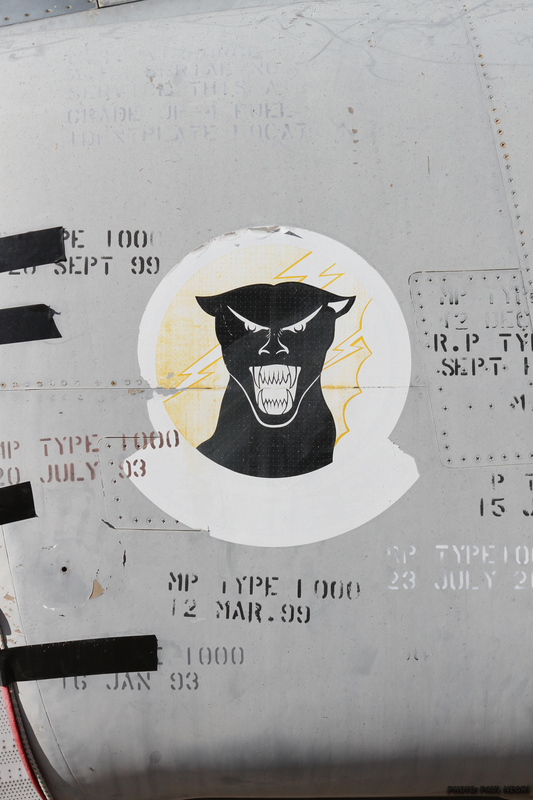 In 1997, the unit began flying the QF-4E and QRF-4C until December 21, 2016. 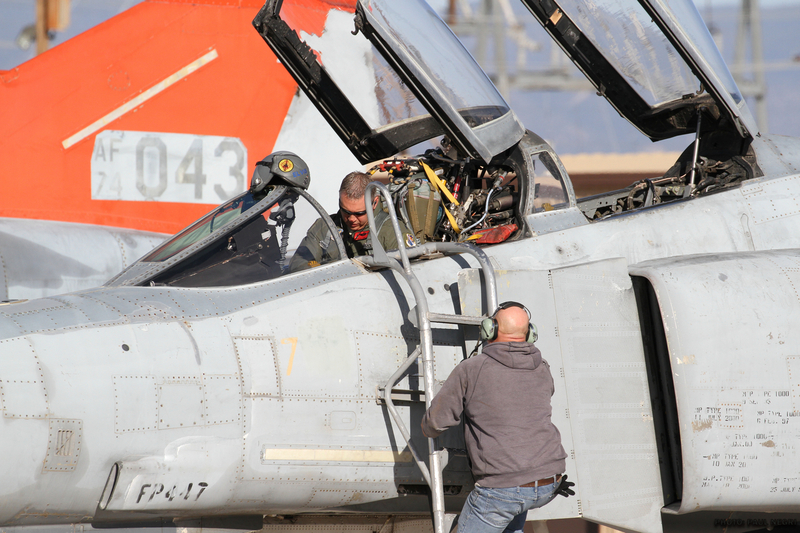 Presently, the unit is transitioning to flying the QF-16. 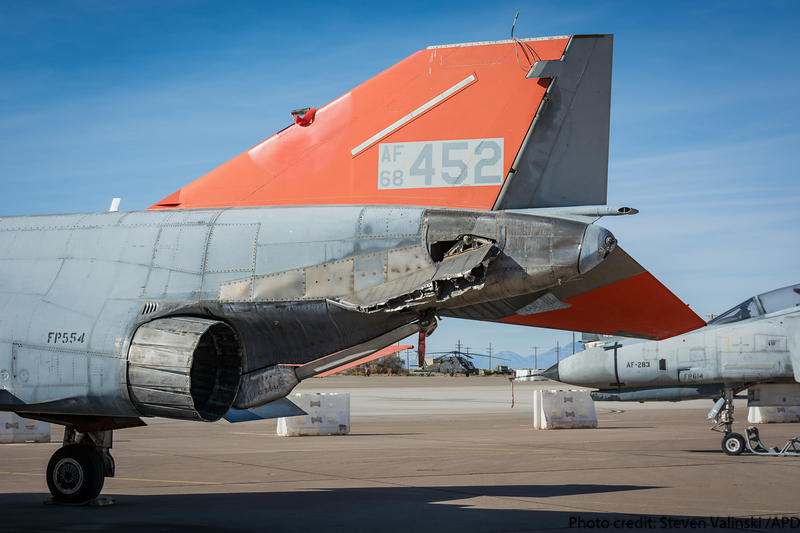 The first QF-16 arrived at Holloman in December, a few days before the final flight of the QF-4. The unit’s mission includes manned and unmanned aerial targets. 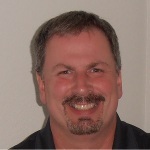 The unmanned missions require controllers to fly a remote-controlled version of the aircraft using a Microsoft Flight Simulator-type software package to remotely pilot the aircraft. 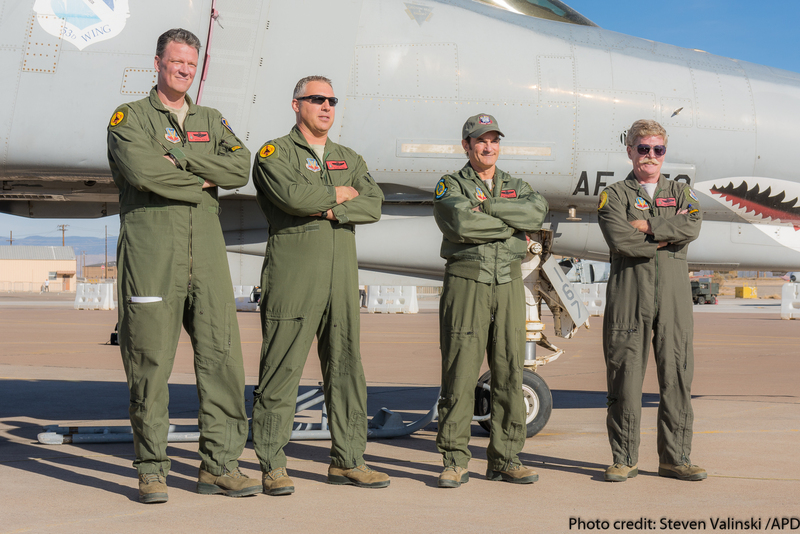 As aerial targets, on occasion the mission requires one of the remotely piloted aircraft to be shot down over the nearby White Sands Missile Range (WSMR). 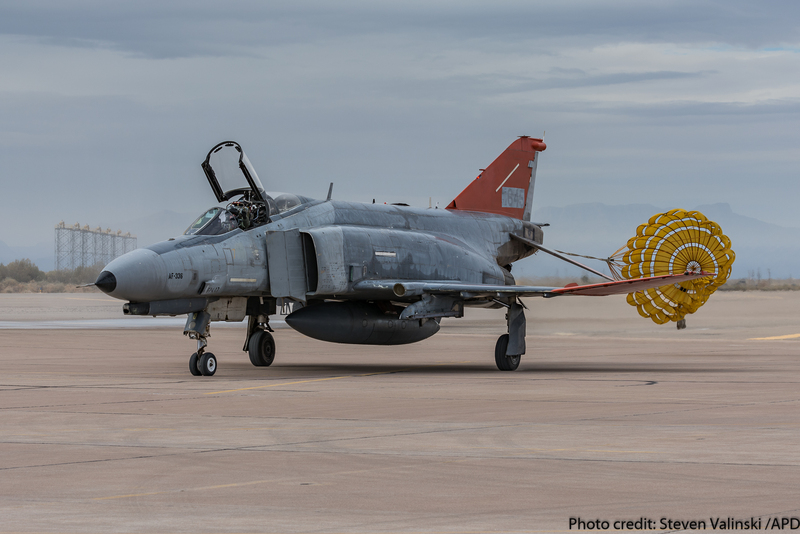 In a record breaking mission for Holloman AFB, from 1st to the 4th of August 2016, the unit launch eight unmanned QF-4s and destroyed seven of them. 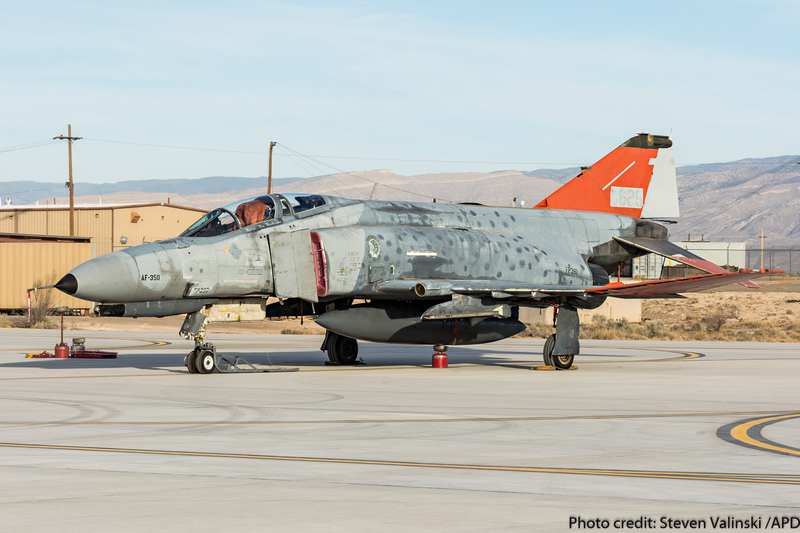 The QF-4 has flown approximately 145 unmanned sorties and about 70 jets have been destroyed. 82 ATARS Det 1 is a small unit with one officer, two enlisted personnel and five civilian contractors. Maintenance is contracted to a company called PAE (Pacific Architects and Engineers). 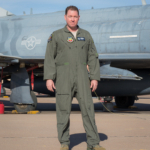 Lt. Col. King mentioned in a briefing with reporters that the QF-4s have held up well for their age and while some of that can be attributed to the durability of the F-4, he felt much of it was due to the excellent work of the maintenance personnel. 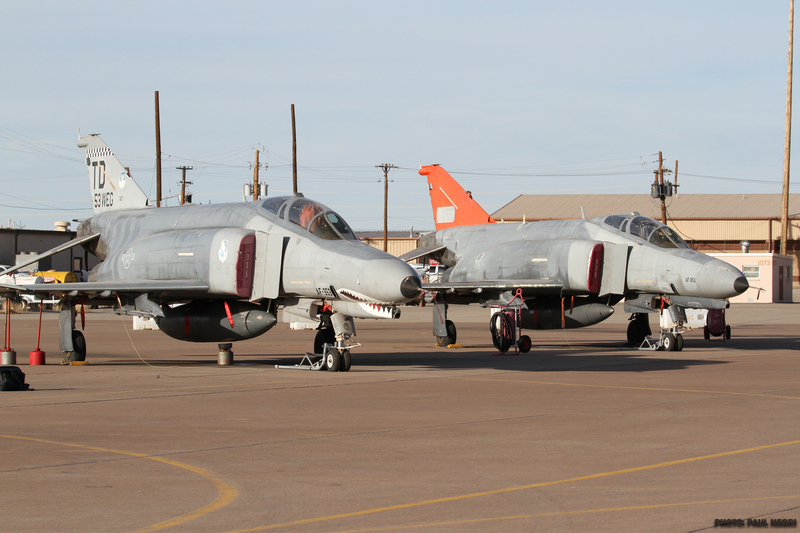 In December, thirteen QF-4Es were still on the ramp at Holloman with seven still capable of being flown manned. 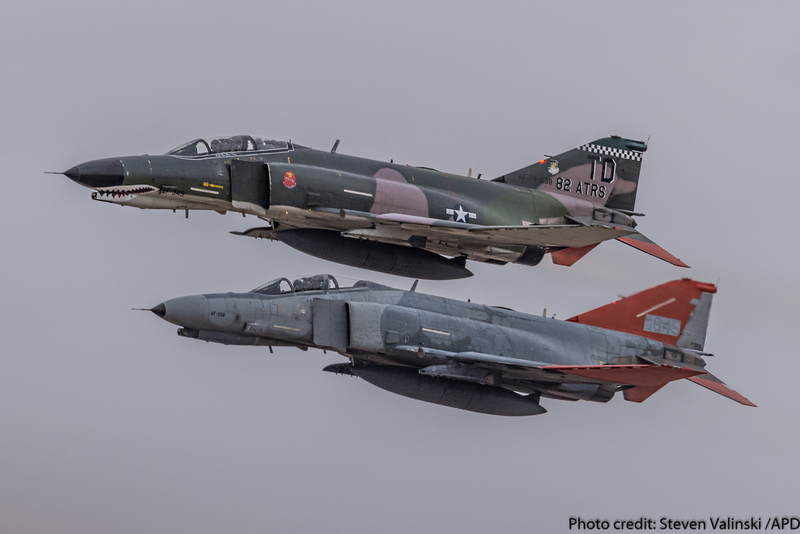 In 2015, the USAF, 53d WEG and 82d ATARS supported a “pharewell tour”, of sorts, with the QF-4s performing several passes at air shows around the U.S..
December 21, 2016 was an emotional day for the pilots, support crew, veterans, families and aviation enthusiasts at Holloman AFB. The base opened the final flight and ceremony to the public for the historic day. 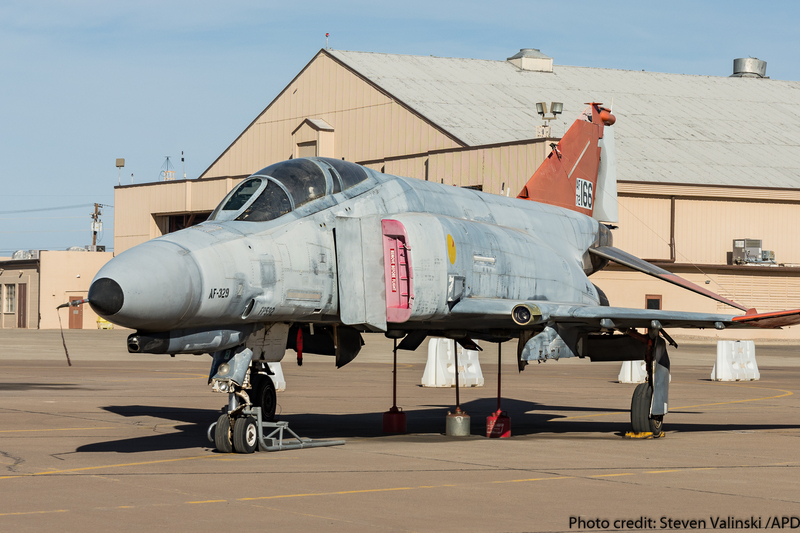 With the weather echoing the somber mood of the hundreds on hand, four QF-4 Phantom IIs taxied out for departure for the last flight of the F-4 Phantom II in U.S. military service. 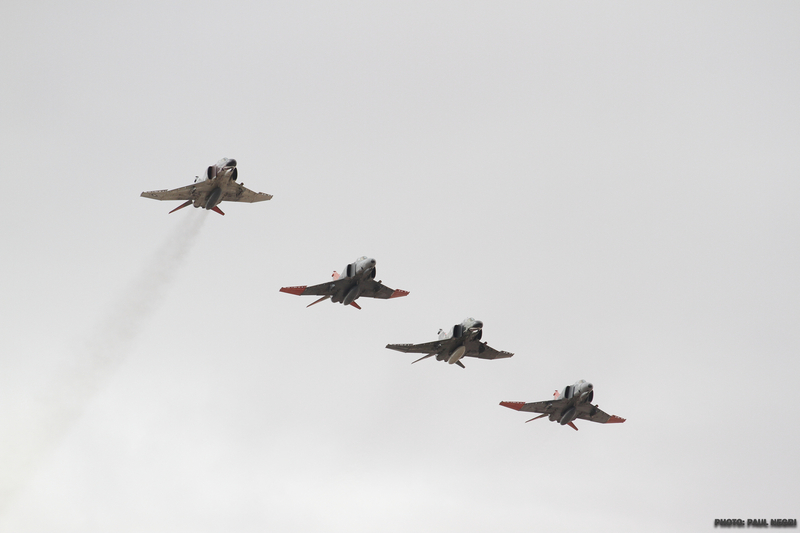 While in the air, the four aircraft did several individual and formation passes for the crowd. The highlight of the flight was each of the four aircraft going supersonic creating “sonic booms” for the crowd to hear (and feel). 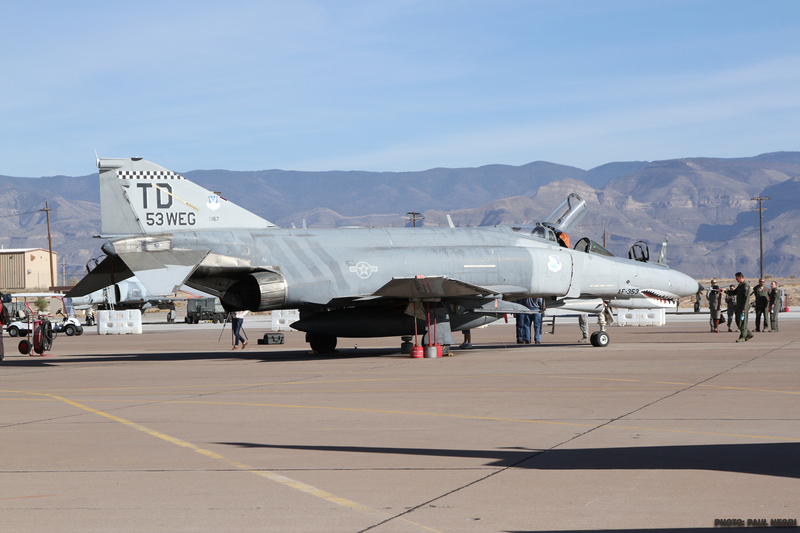 Sonic booms would normally be shunned at most bases due to the chaos they can cause in surrounding neighborhoods, but thanks to the remoteness of Holloman AFB and a supportive local community, the crowd was provided with a unique experience. The last few aircraft did some additional low passes for the crowd prior to landing. 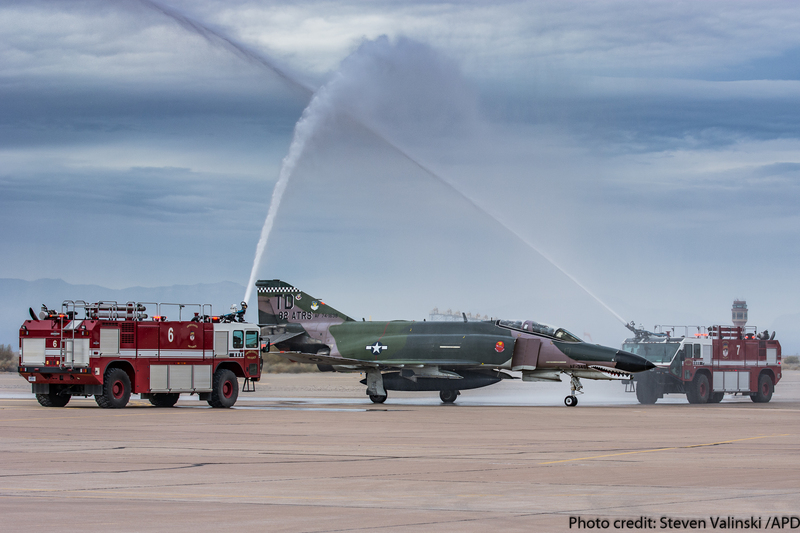 Before arriving back to the ramp, each of the four aircraft were provided with a firehose salute to honor the historic flight. 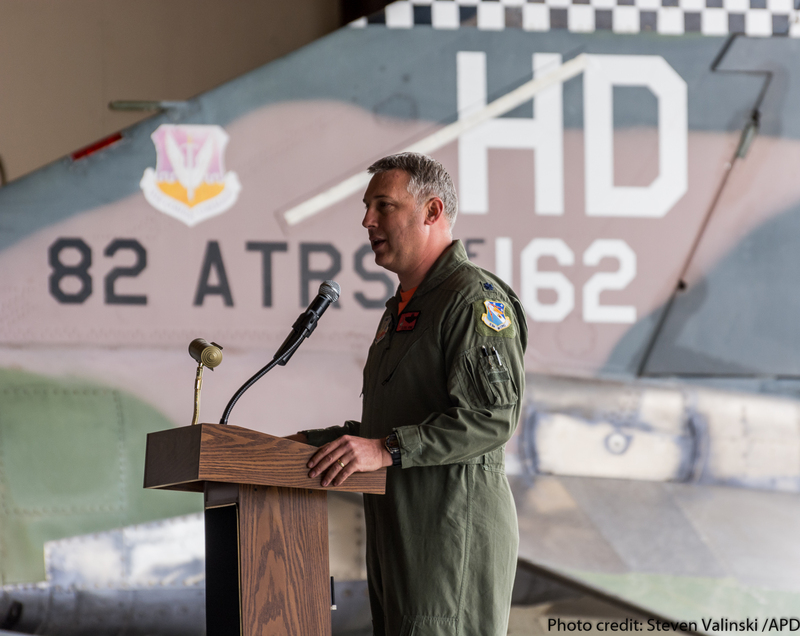 After the arrival of the last QF-4, piloted by Lt. Col. King, the retirement ceremony began with a handful of dignified speakers. 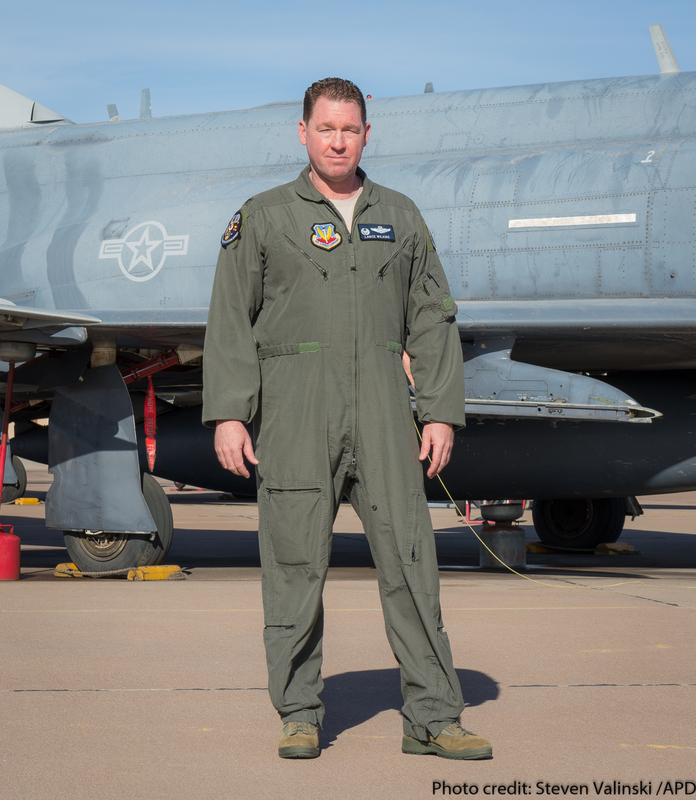 After the ceremony, APD caught up with Lt. Col. King and asked him what was going through his mind during his final pass of the final flight of the QF-4, “I was thinking, in the back of my mind, not only am I the last F-4 pilot but I am flying the last F-4 in the United States right now and that was a pretty unique experience. I could not help but think about all the folks that have flown it and worked on it over the years. 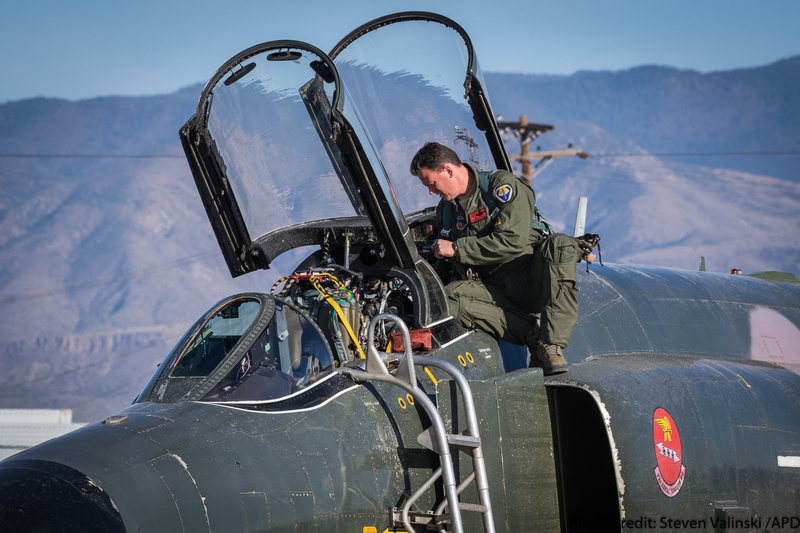 Honestly, it was kind of a surreal experience, just thinking ‘hey this is the only Department of Defense F-4 flying ever again.’ It was somber, but a neat experience as well,” he said. 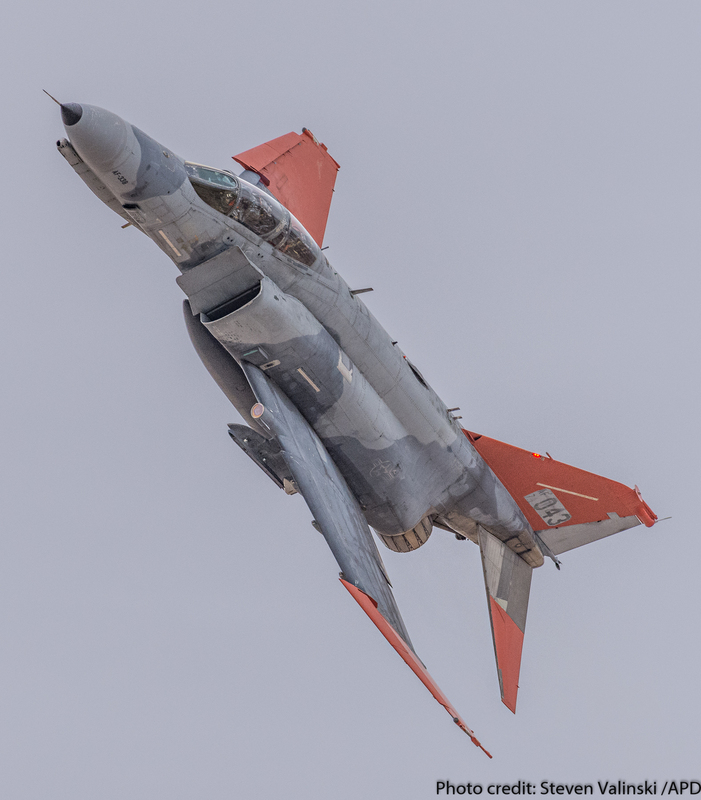 82d ATARS Det 1 will continue the same mission, but with a different aircraft, the QF-16. With an initial contract of 210 and currently over 300 requests so far from various DoD departments, the program will continue strong. 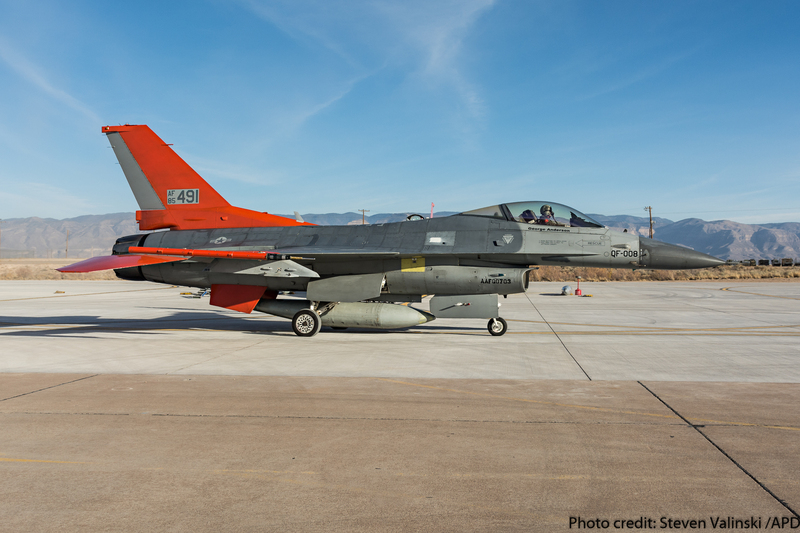 The F-16s will be prepped and returned to a flyable state by the 309th Aerospace Maintenance and Regeneration Group (AMARG) (also known as the “boneyard”) in Tucson, Arizona, then delivered to Boeing, who is contracted to perform the QF-16 conversion. 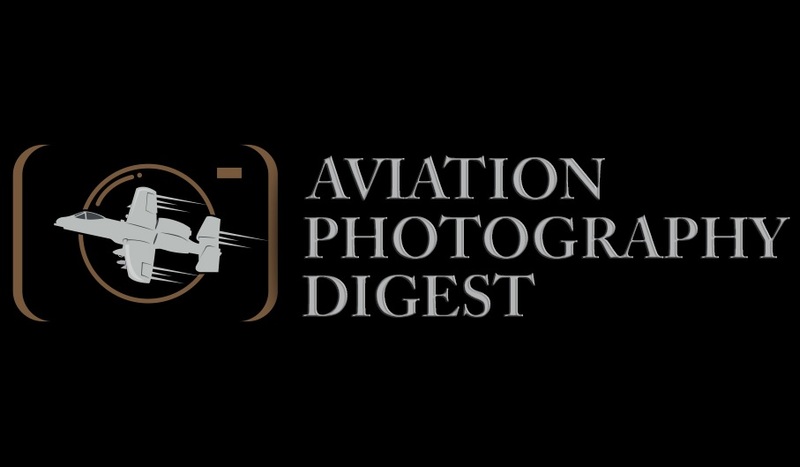 “A” and “C” models of the F-16 will be selected for conversion along with a pair of two-seat “D” models to be procured at a later date for training purposes. 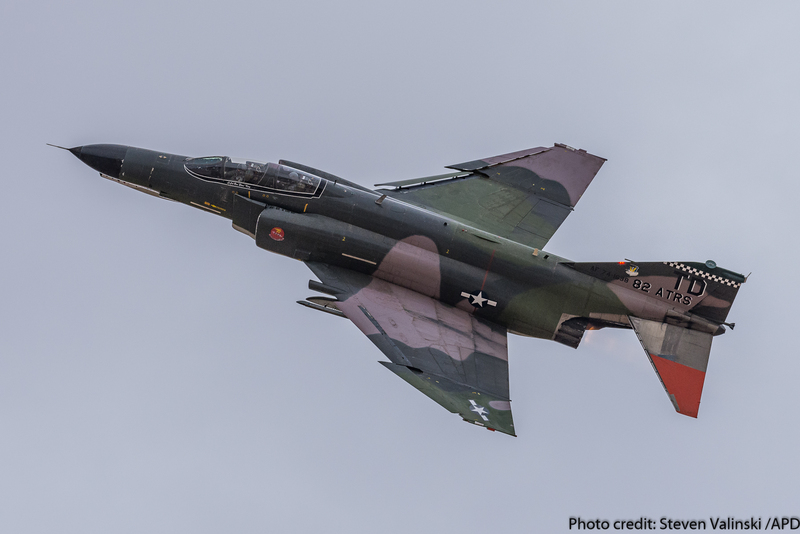 Surprisingly, some of the older “A” models have the least flying hours on the airframe due to the rapid progression to the “C” and “D” models by the USAF. The Gen 4 capabilities of the QF-16 will better meet the more sophisticated requests for target capabilities that the QF-4 could not fulfill. 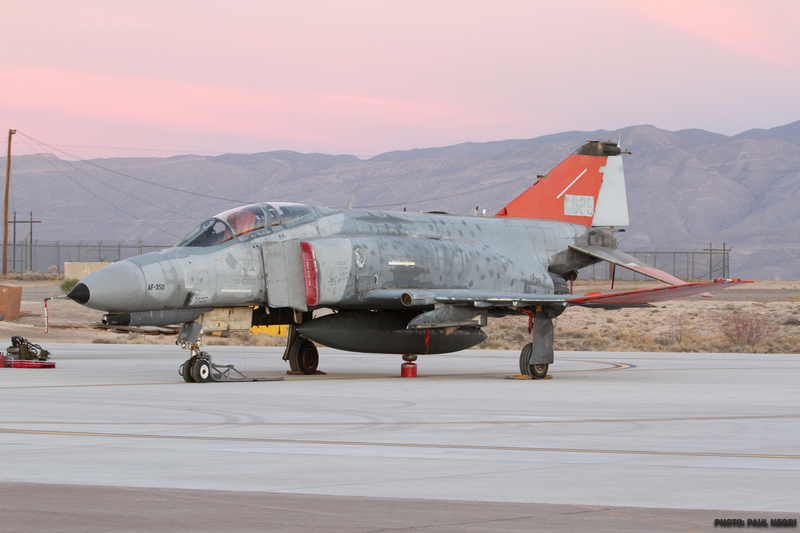 With the sundown on the QF-4, all that’s left is the remaining 13 aircraft at Holloman AFB which are awaiting their fate. 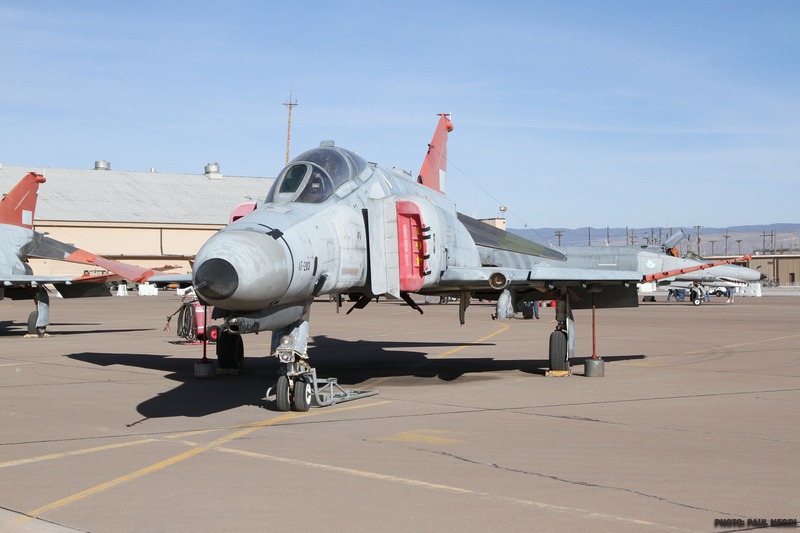 These aircraft will be transferred to the 49th Wing at Holloman, drained of all fluids, hazardous materials will be removed and then they will be towed to the air-to-ground bombing range at the White Sands Missile Range to be used as ground targets. 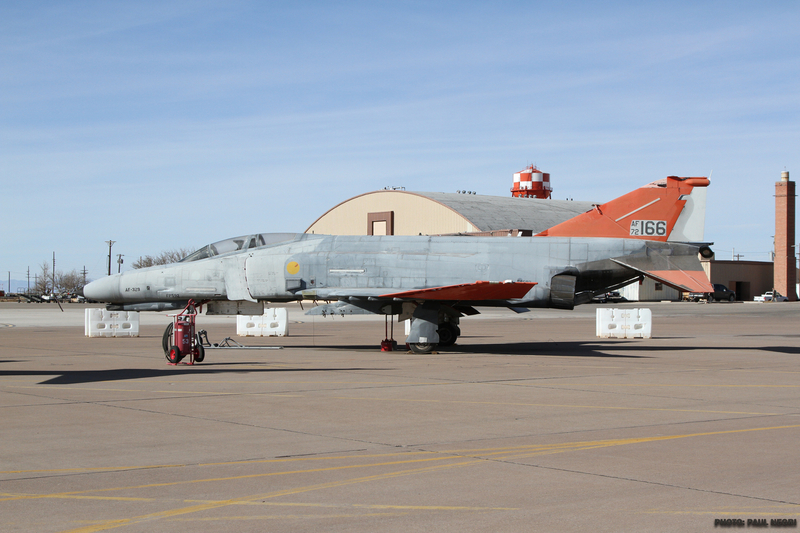 With the “QF” modifications, many museums having at least one F-4 specimen already, and many “pure” F-4 models still available at AMARG, the USAF feels that these remaining QF-4s are best suited as ground targets. 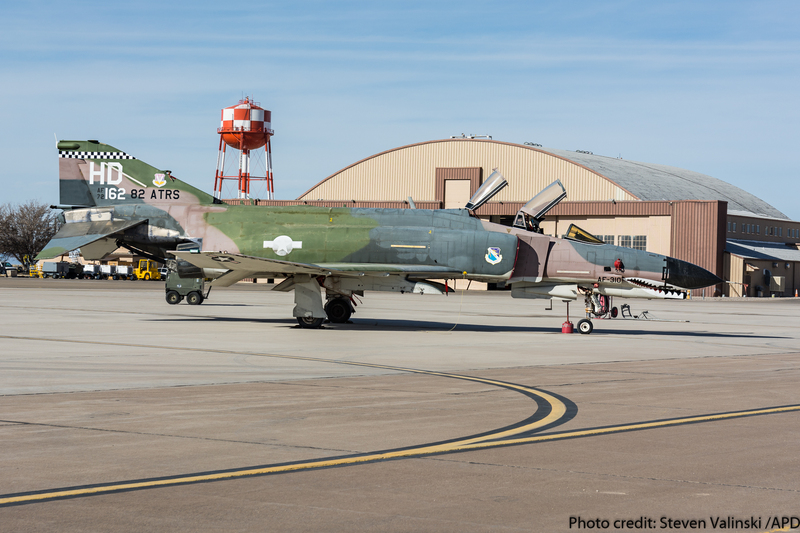 In any case, thanks to the 82nd ATARS aerial target program within the USAF, the F-4 Phantom II lived beyond its years to be appreciated by newer generations as well as older ones who were around when the F-4 was a stalwart of U.S. military airpower. Like with all rock stars the sun eventually sets. 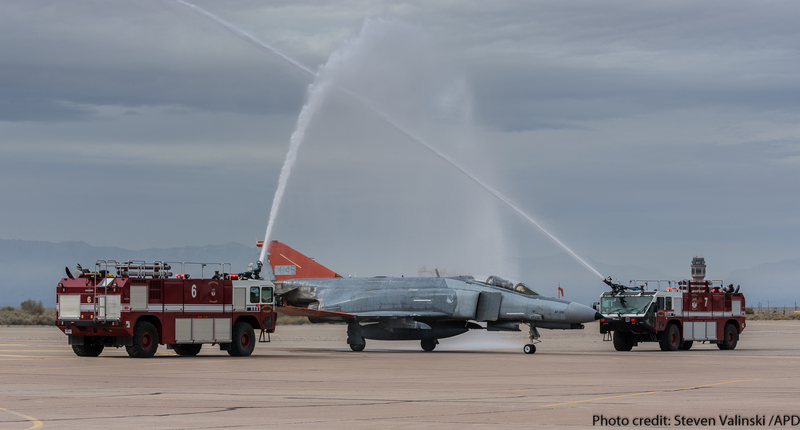 With the 2015 “pharewell tour” at air shows and the “Phinal Phlight” ceremony at Holloman AFB, the USAF provided a fitting pharewell to the beloved Phantom.